Owning your own home may be one of the defining qualities of the American Dream, the set of ideals that includes opportunity for prosperity and success, and an upward social mobility for the family and children, achieved through hard work. Home ownership has long been considered one of the strongest representations of that vision – 66% of Americans own their own homes, and many more hope they will or wish they did. Is it better to rent or buy a home? Virtually all adults ask themselves this at some point as they form their goals and plan for the years ahead. Owning and renting each have their advantages, but what is best for you depends on your circumstances. Before you decide, here are some things to ask yourself. How long will you stay in the home? Each market is different but in general terms, it takes four to seven years to break even on a home (i.e., where there has been enough appreciation to pay back the cost of the transaction and cost of ownership). Do you think of or need your house as an investment in your retirement plan? Americans are used to their homes being a store for wealth they can liquidate in retirement as part of downsizing their lifestyle. Americans named real estate as the best long-term investments. Are you financially ready? Ask yourself what your budget is and if either buying or renting would require you to stretch your finances. A frequent mistake of first-time homebuyers is comparing a month’s rent to a month’s mortgage payment. 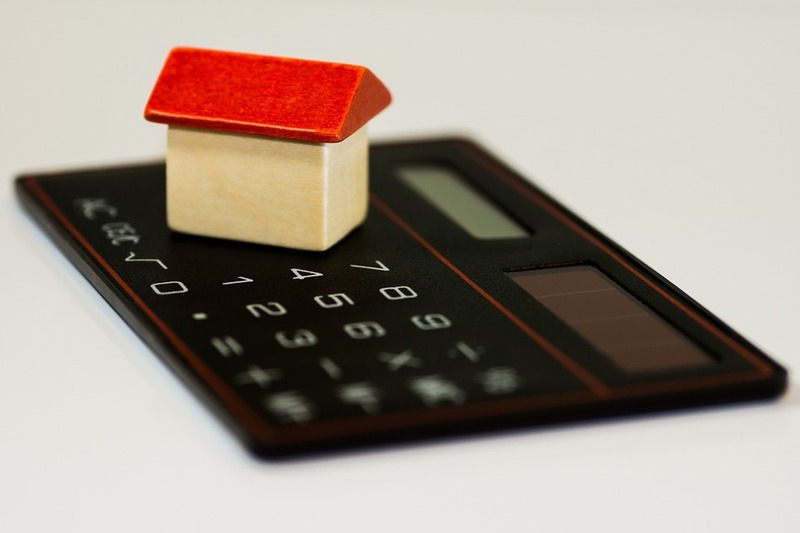 There are many additional fees necessary to include to make a fair comparison: principal interest, property taxes, property insurance, homeowners’ association fees, and maintenance. Can you afford the monthly mortgage and its components? Generally, a mortgage includes loan principal and interest (both amortized over the life of the loan) plus homeowner’s insurance and property taxes. Are you emotionally ready? Can you handle the stress? A big factor to consider when buying a home is stress. The Holmes and Rahe Stress Scale ranks many events that go along with buying a home in the top 43 most stressful circumstances in life. Four events are specifically home-related: change in financial state (No. 16), large mortgage or loan (No. 20), change in living conditions (No. 28), and change in residence (No. 32). Are you ready for commitment? Are you ready to make lots of decisions, from picking a real estate agent to picking paint colors? Confident enough to choose a neighborhood where you believe home values will continue to appreciate? Are you ready to devote the time and attention to maintain a home? Taking care of your investment can be gratifying, but only if you are prepared.